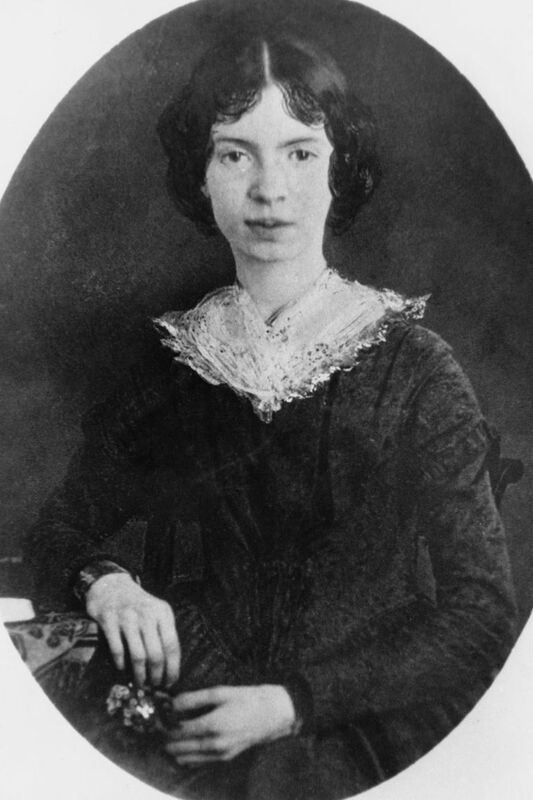 Here are the poem lyrics of some of the best Emily Dickinson poems. To make your browsing more effective, I have included a bit of each poem after the title. Heaven Is What I Cannot Reach!! Did you like this poem? 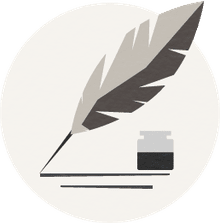 Why not receive free classic poems by email? What Is Emily Dickinson's 'The Wind Tapped Like a Tired Man' About?